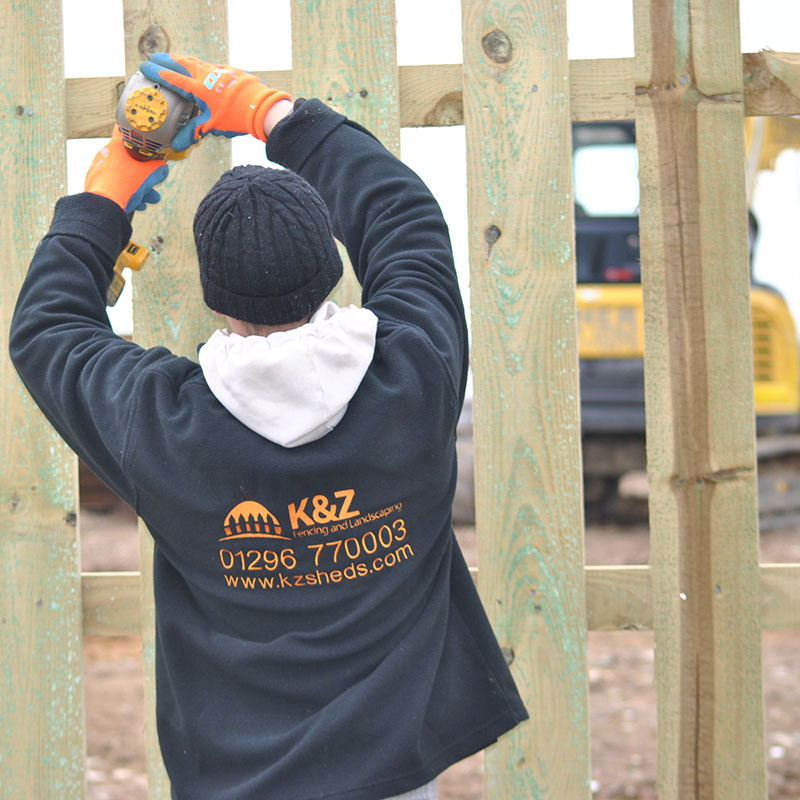 K&Z have been offering fencing services for over 15 years. Our fencing business was actually our first venture before we launched our shed and landscaping businesses. We've worked across a number of the new property and housing developments throughout the local area, being one of the main contractors to install the site hoardings while constriction was taking place, plus building garden fencing for all the new homes. With Berryfields and Kingsmere popping up close to our workshop, we've been pretty business! 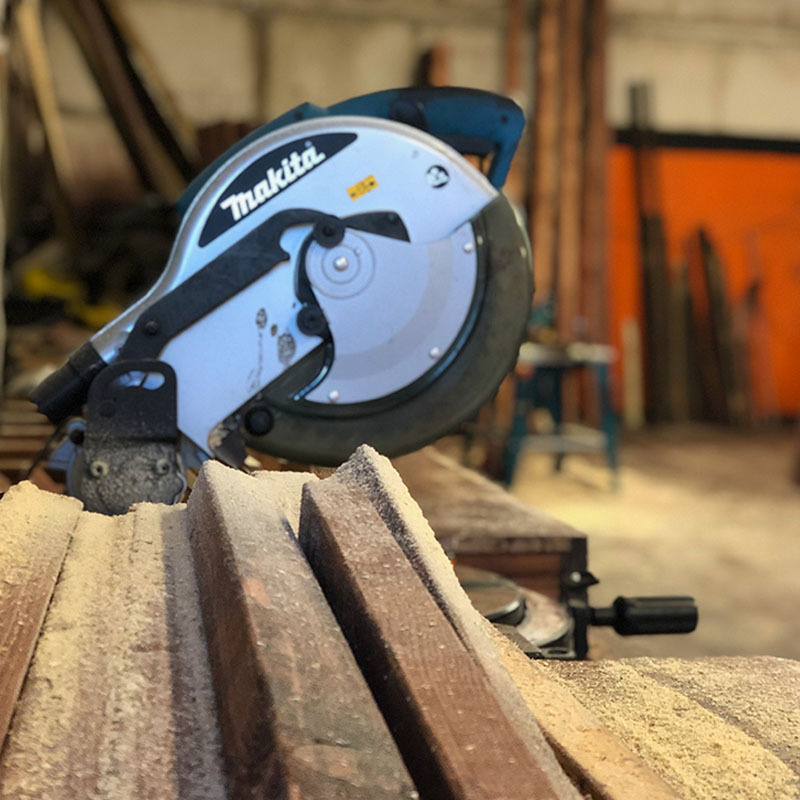 We have a number of contracts with local businesses to provide fencing services, but if you're looking for a new fencing provider in the local area, then we should talk. We provide qualified and quality fencers, plus have the right level of documentation and insurance for large commercial customers. 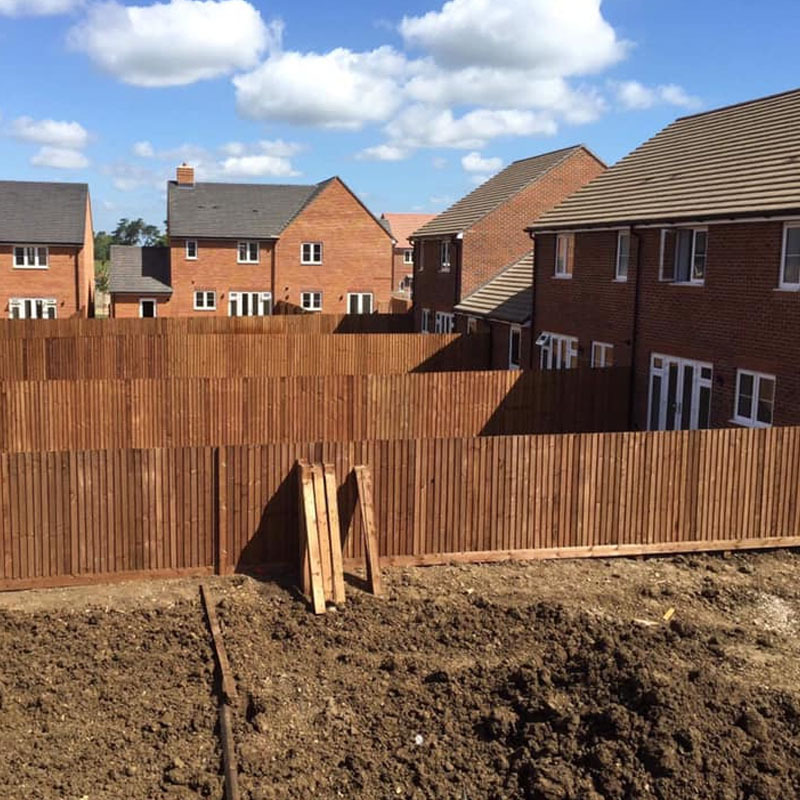 Our local fencing company work across the area and have teams working in Aylesbury, Oxford, Milton Keynes, Bicester plus many more of the local towns and villages. 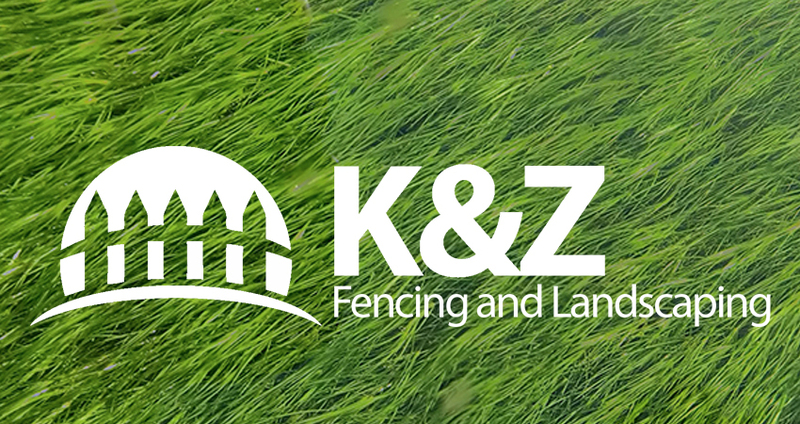 K & Z are a fencing company from Buckinghamshire and have been supporting our corporate clients with commercial fencing services for over a decade. We support a number of local property developments and new home builders, plus many more businesses looking for new fences or fence repairs. We will not be beaten on price, guaranteed! We also supply and fit sheds for our commercial clients. 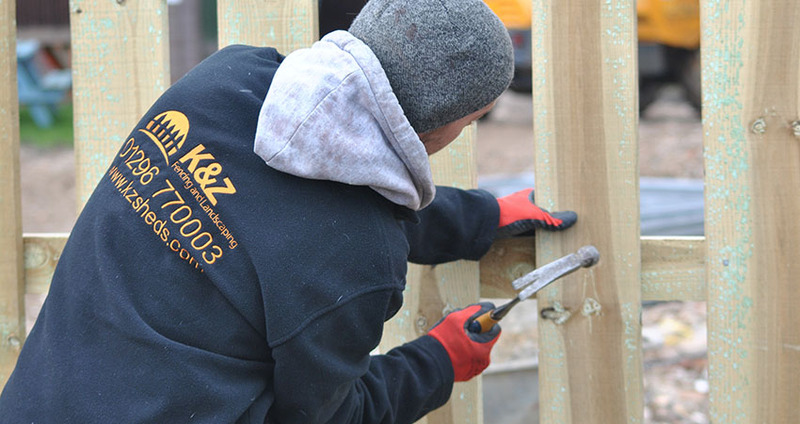 K & Z are a family run company with over 20 years of experience. We fencing and landscaping experts across the local area.